Dwelling values across Australia’s capital cities were virtually flat over the month of September according to the RP Data CoreLogic Home Value Index which recorded a 0.1 per cent rise in values over the month, translating into a 2.9 per cent capital gain over the third quarter of 2014. According to RP Data national research director Tim Lawless, the increase was once again driven by exceptionally strong conditions across the Sydney and Melbourne markets where the quarterly capital gain rate was 4.1 per cent and 3.7 per cent respectively. Perth and Hobart were the only two capital city markets to record a decline in dwelling values over the September quarter, with 0.6 per cent and 1 per cent drops respectively. Mr Lawless said: "The fact that the annual trend of capital growth has been trending lower is an important factor to note as it highlights that the rate of capital gain is no longer accelerating. Even though housing market conditions remain very buoyant, we have been seeing the 12 month trend drifting lower since peaking at 11.5per cent in April." “A moderating annual trend, as well as the relatively flat September result, is likely to be welcome news to policy makers and potential buyers after the winter months recorded the largest capital gain since 2007. 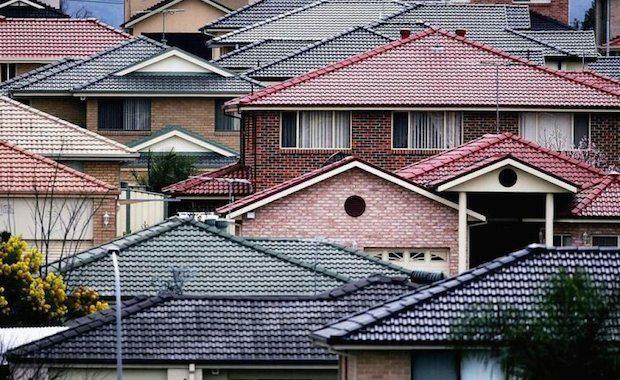 “The softer September result is also likely to be seen as a positive indicator by the Reserve Bank which has recently raised concerns about the level of value growth and speculative investing in the Sydney and Melbourne housing markets." The report showed Sydney as the most expensive capital city in Australia, with a median dwelling price of $655,000 while Hobart was named the most affordable capital city in the country with a median dwelling price of $300,000. Darwin houses had the highest rental yields with a gross rental yield of 5.9 per cent, and Darwin units at 6 per cent. Melbourne showed lowest rental yields with the city’s houses recording a gross rental yield of 3.3 per cent and units at 4.2 per cent.